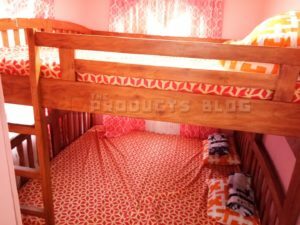 Looking for somewhere to stay in Baguio City? If you are then why not try ROSYPINK MAISON TRANSIENT HOUSE. 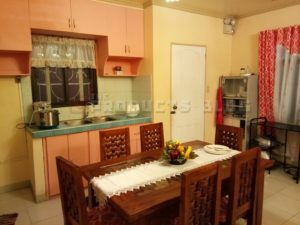 This location is conveniently located near the city itself and enjoys a picturesque view of the sights of Baguio plus an awesome sunrise and sunset. 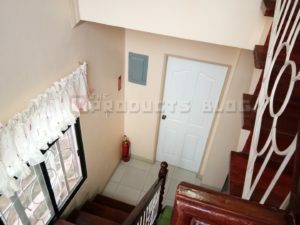 It also features complete furnishing and house amenities. 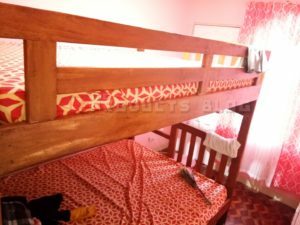 RosyPink Maison Transient House can accommodate a maximum of 30 persons. I do advise however to limit the number of persons to around 20 so that you will still have a comfortable stay and maintain some space in the house. 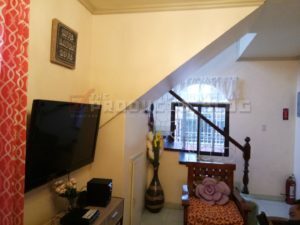 This transient house has a water heater, comfortable beds, a spacious attic, kitchen with complete amenities, refrigerator, a terrace and a good and nice rooftop which is also very romantic. Van inclusion (if needed): Php3,500 per day excluding toll and fuel. 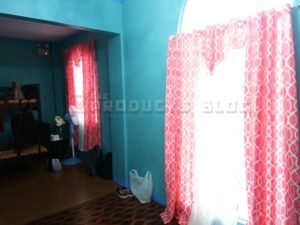 The owner of RosyPink Maison House is very courteous and you can actually discuss with them about your purpose and negotiate a good deal. For booking and other detail, you can connect with Mr. Ferrari Lacson. 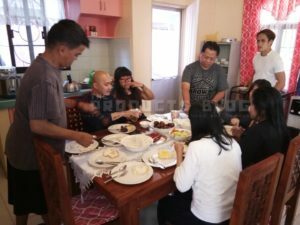 You can also discuss tour services as well as travel via van to and from Baguio City. 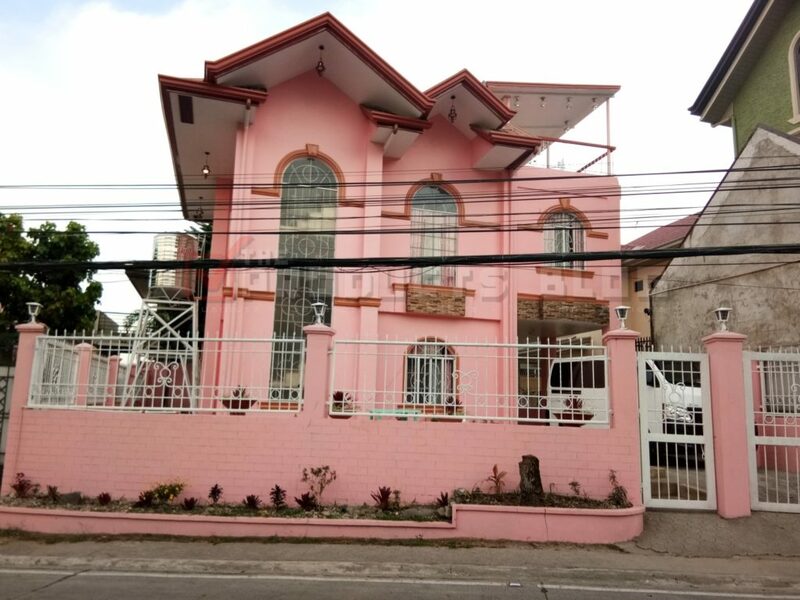 Do not miss out this opportunity to experience Baguio City living in a cool pink house. 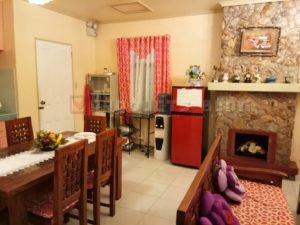 We highly recommend RosyPink Maison Baguio City transient house. Please also visit the Rosypink Maison official Facebook page at this link.